Director, Andy Hei Consultants Ltd.
Andy Hei is a professional dealer with 30 years’ experience in the appraisal and conservation of classical Chinese furniture. He is the second generation of the prominent H.L. 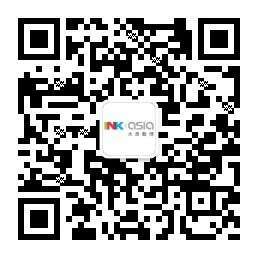 Hei family, which has dealt in huanghuali and zitan furniture from the Ming and Qing dynasties for over 65 years. From 1989, Andy Hei served as assistant to the New York dealer, Robert H. Ellsworth (1929-2014), both in antique dealing, and in the establishment and management of the Chinese Heritage Art Foundation in Hong Kong. In 1999, Andy Hei established his own gallery, Andy Hei Ltd, on Hollywood Road, Hong Kong’s traditional antiques quarter, which has become renowned for fine Chinese antique furniture and works of art. In 2006, Andy initiated and organised the first annual Hong Kong International Asian Antiques and Arts Fair, which was renamed Fine Art Asia in 2010. In 2015, Andy founded Ink Asia, the world’s first art fair dedicated to ink art. In total, Andy has now successfully organised 18 international art fairs in Hong Kong. In 2012, Andy Hei Consultants Ltd was founded to provide professional advice for overseas dealers and galleries on developing art business in the Asian market. With his experience in the Chinese art world and awareness of global art trends, Andy is dedicated to educating young Asian collectors. He has given numerous lectures and seminars at major art and cultural institutions, including Sotheby’s Institute of Arts and the Art Museum, The Chinese University of Hong Kong, Hong Kong Art Centre, Rotary Club, Lions Clubs etc. Andy is especially keen on developing the growing taste of Chinese collectors for Western works of art, bridging the Chinese art market and the worldwide stage. In 2015, Andy was appointed Inaugural Chairman of the new Hong Kong Antique and Art Galleries Association (HKAAGA). 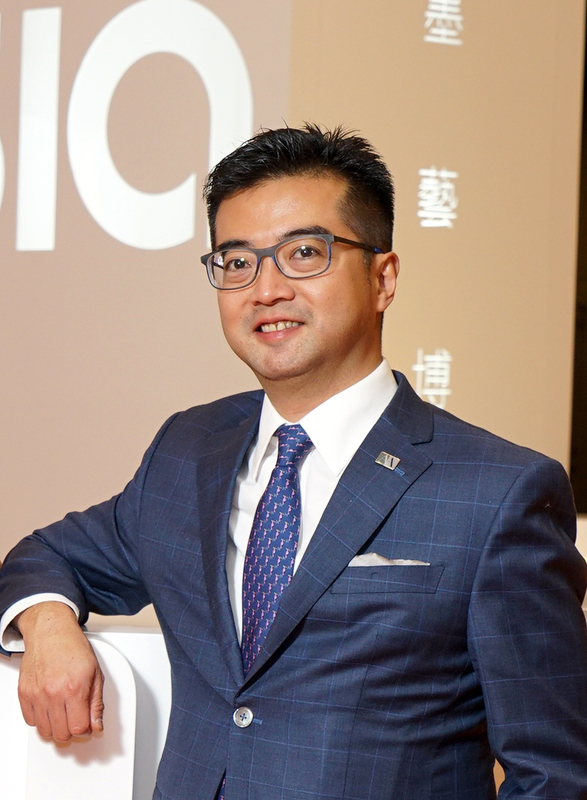 The aim of the association is to draw on the collective expertise of its members to deliver the maximum value to art lovers, and raise Hong Kong’s art market to a higher level of recognition. Andy Hei collects Chinese paintings, works of art and Asian contemporary art. He has contributed a column to the Antiques Trade Gazette, giving his views on the Asian and Hong Kong art markets; and to FT Rui, the Chinese language magazine published by the Financial Times, sharing his knowledge of antique Chinese furniture. He has been widely interviewed by the media, including the BBC, Bloomberg TV, Phoenix TV, CCTV, and many international journals. From 2012 to 2015, Andy served on the Exhibition Centre Committee of the West Kowloon Cultural District Authority. In 2017, Andy was invited to serve as a Council Member of the Hong Kong Arts Development Council. In 2019, he was appointed a Trustee of Friends of Hong Kong Museum of Art.